Great location in town. 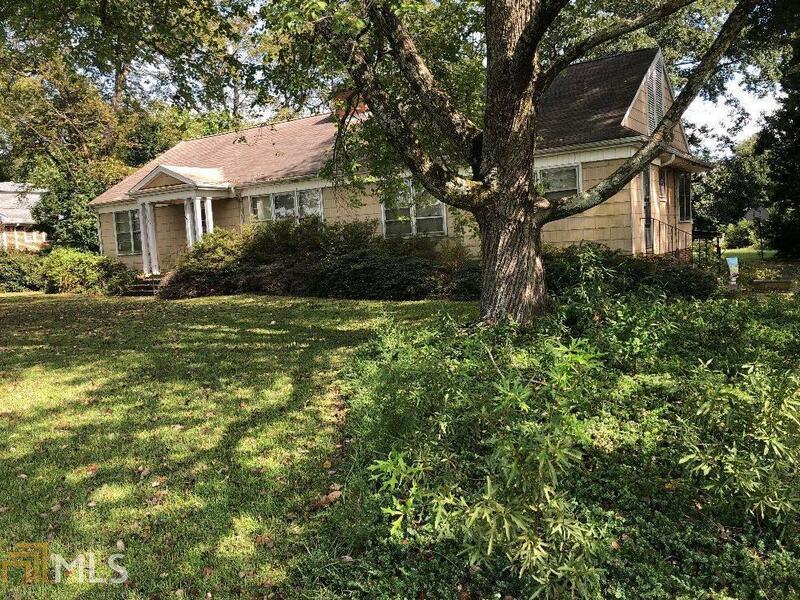 Hardwood floors, large rooms, big back yard with fenced in area. Needs work. Directions: From Hartwell Go South On Highway 29. Across From Hartwell Plaza Shopping Center.